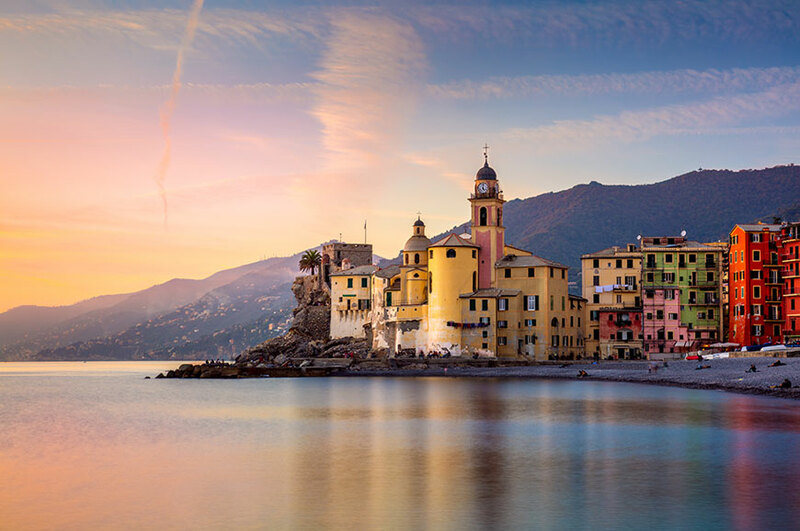 As you spend Christmas on the beautiful Italian Riviera you'll explore the chic resorts of Rapallo and Portofino and discover the delightful cliff-top villages known as the Cinque Terre. A sightseeing tour of Genoa, with its UNESCO-listed palaces, and a festive Christmas lunch in your elegant hotel are two more highlights. 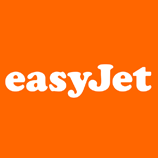 You can also opt to admire the world-famous Leaning Tower of Pisa and the medieval walled city of Lucca on a fascinating optional day out. ​You can look forward to a day of exploration in lovely surroundings, as you enjoy an included excursion today. 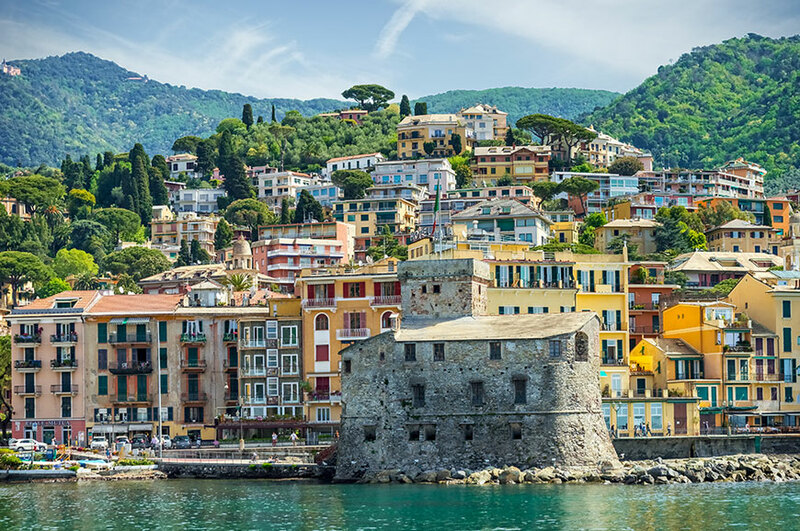 Your discoveries begin in the beautiful riviera town of Rapallo, which boasts a small medieval castle, seaside promenade and an historic centre. 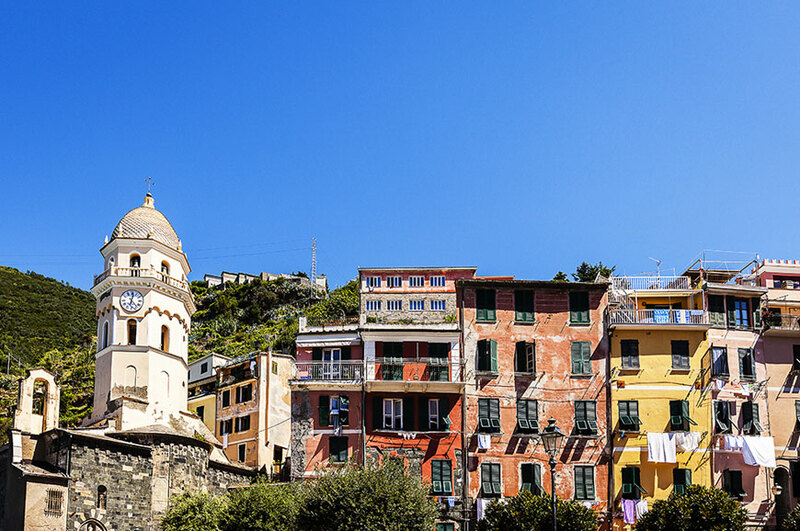 ​You'll discover the large port city of Genoa today on an included guided tour. In the birthplace of explorer Christopher Columbus, you'll wander through medieval alleyways and admire the UNESCO-listed Palazzi dei Rolli. These magnificent palaces were built in the Strade Nuove district between the 16th and 18th centuries as residences for aristocratic families, as well as to host visiting dignitaries. 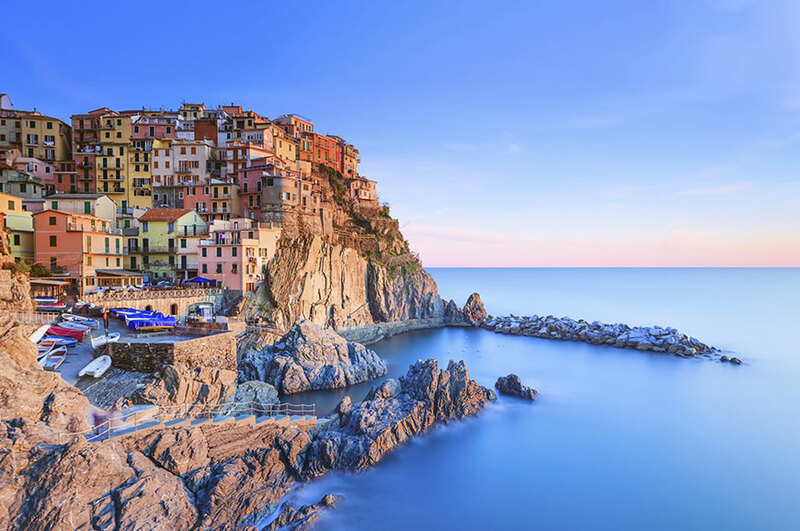 ​After breakfast you'll head to the area known as the Cinque Terre. These five enchanting villages are perched high on cliffs above the Mediterranean Sea and are accessible only by train, boat or footpath. On your included excursion you will take the train to visit a few of them. Back at the hotel, enjoy an evening of live music after dinner. 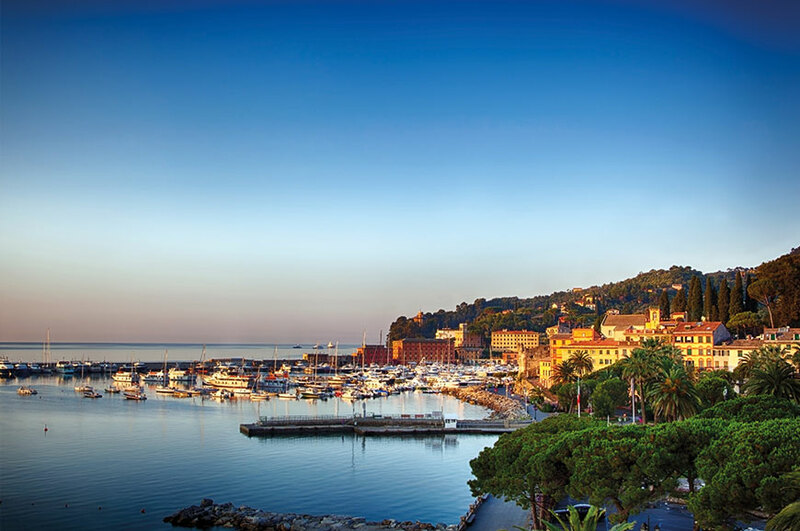 ​Enjoy a relaxing start to Christmas Day with a leisurely breakfast and a stroll around Santa Margherita Ligure with your Tour Manager. As you walk along the esplanade, which is lined by palm trees, you might see locals out buying cakes and pastries to enjoy on this special day. Back at the hotel we'll be served a traditional festive lunch. Spend the afternoon relaxing at your hotel, before dinner this evening. 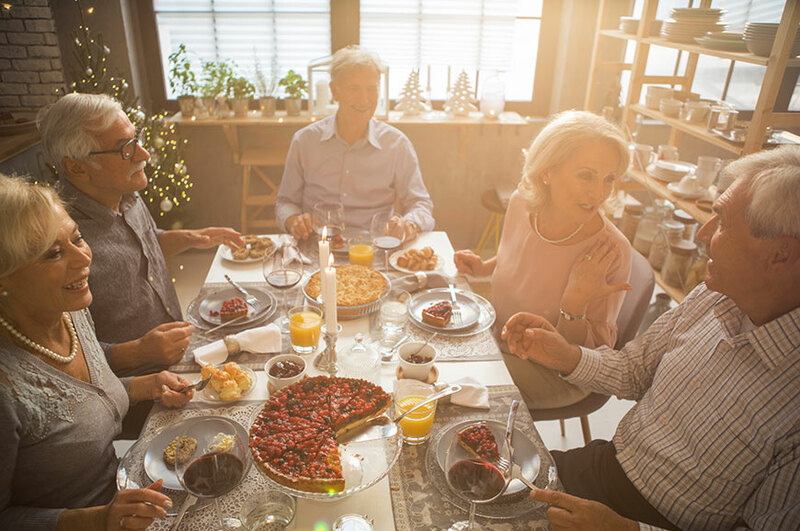 ​Today is free for you to spend just as you wish. 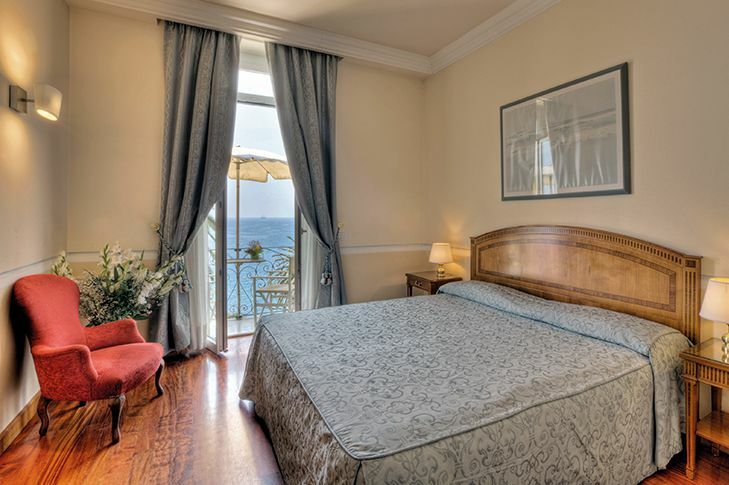 You can relax at the hotel or explore lovely Santa Margherita Ligure further. However, if you'd like to discover more of Italy, why not join an optional excursion, which begins as we visit the famous Leaning Tower of Pisa. One of four buildings that make up the Field of Miracles, this iconic landmark took 176 years to complete and began to lean shortly after construction. Next, you'll continue to the well-preserved walled town of Lucca, which is renowned for its medieval and Renaissance architecture. It is also famous as the birthplace of the composer Puccini and home of the Volto Santo Crucifix, which is kept in the exquisite cathedral. 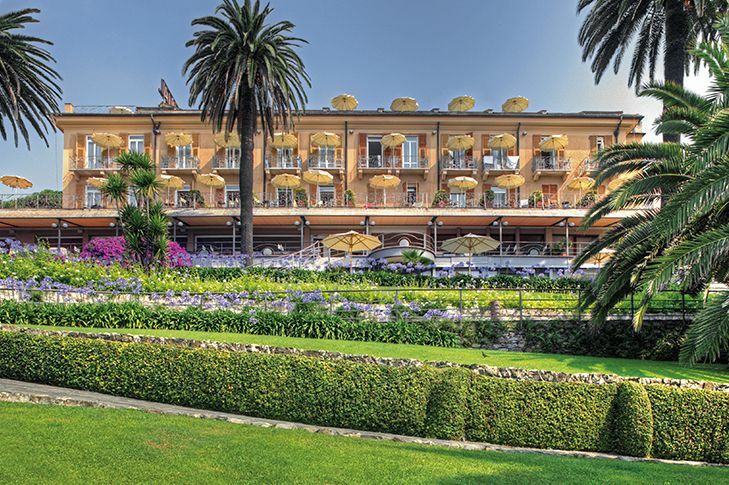 You will stay at the Hotel Continental - set within a beautiful hillside garden in the coastal town of Santa Margherita Ligure. Overlooking the sea, picturesque harbour and the old fishing town, this elegant Art Nouveau hotel has a private beach. 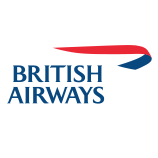 Guest rooms feature private facilities, TV, minibar, safe, hairdryer and free wi-fi. Hotel amenities include a restaurant, bar, lift and wellness & fitness centre. 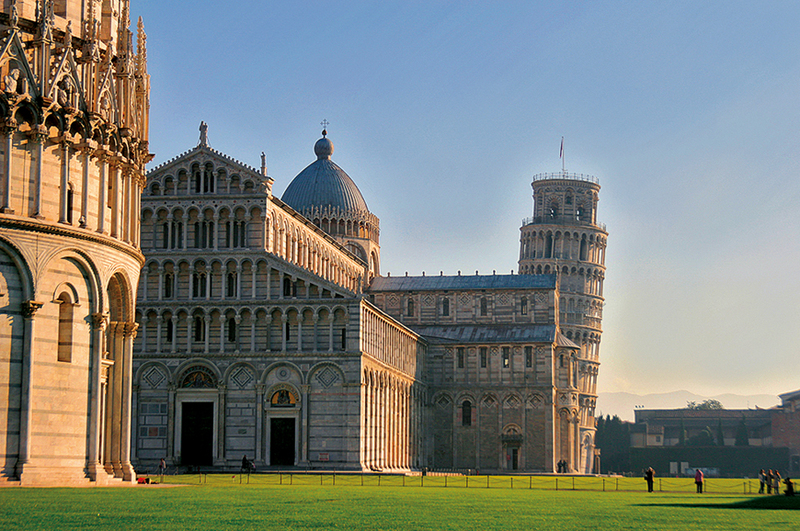 Head to Pisa to see its famous Leaning Tower. This bell tower resides in the Field of Miracles beside an amazing collection of religious buildings. Head inside the cathedral to see the marble pulpit created by the great sculptor Giovanni Pisano and nearby you’ll see a bronze lamp that according to a popular story Galileo was watching sway gently when the law of the pendulum occurred to him. Whether this tale is true or not, Galileo grew up here, so surely he was inspired by his surroundings. 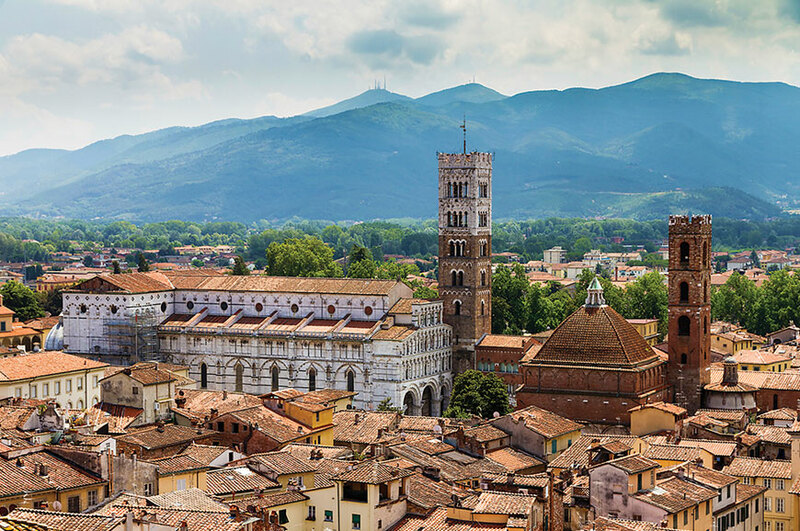 Continue to the perfectly preserved walled town of Lucca where you’ll find fine examples of medieval and Renaissance architecture, charming piazzas and even a tree-topped tower on a stroll through its historic centre. Please note: Entrance fees are payable locally at the Leaning Tower of Pisa and the cathedral.